It’s official, with the passing of the equinox on 22 September 2013 we are officially in Autumn. The equinox marks the change of seasons as the world turns as the plane of the Earth’s Equator passes the centre of the Sun. There are two equinoxes each year where the amount of each day that is light and dark are roughly equal. Now we are coming out of Summer and into the Autumn period, some of us like to ‘nest’, prepare our homes for the colder weather by making them feel welcoming, warm and cosy for the winter period. 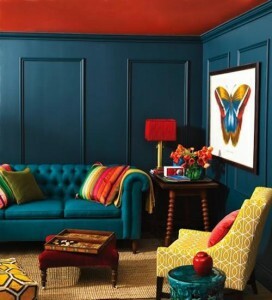 Nowadays, we do this by changing colours, styles and adding new features in our homes. 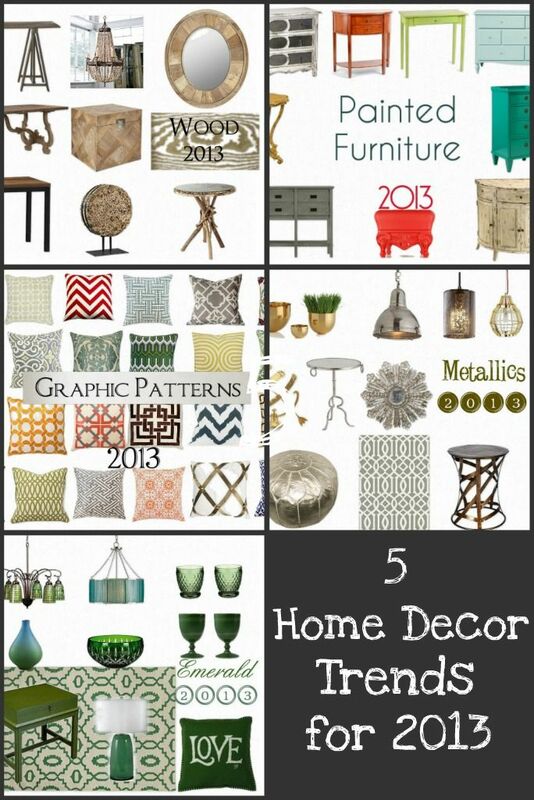 As the seasons change it’s is all about ‘getting on trend’ and having the latest fashion look for our homes. Are you someone that changes your home colours with the seasons or do you stick with a particular palette of colours as trends come and go? All the colours that have been chosen are strong and bold, and make quite a statement. After the wonderful sunshine that we have experienced over the last few months, most people felt better with the bright colours in their homes that reflected blue skies and warm summer sun. The trend for the winter period is to make your home welcoming and warm using strong colours, rugs, throws and even wood burning stoves. Old furniture that may have been consigned to the garage or to put out for recycling can be cleaned up, painted and reused to give it a new lease of life i.e. creams and muted shades of grey for the ‘shabby chic’ look. Or a more monochrome black and white themed look for a room, more furniture is being offered a second chance. 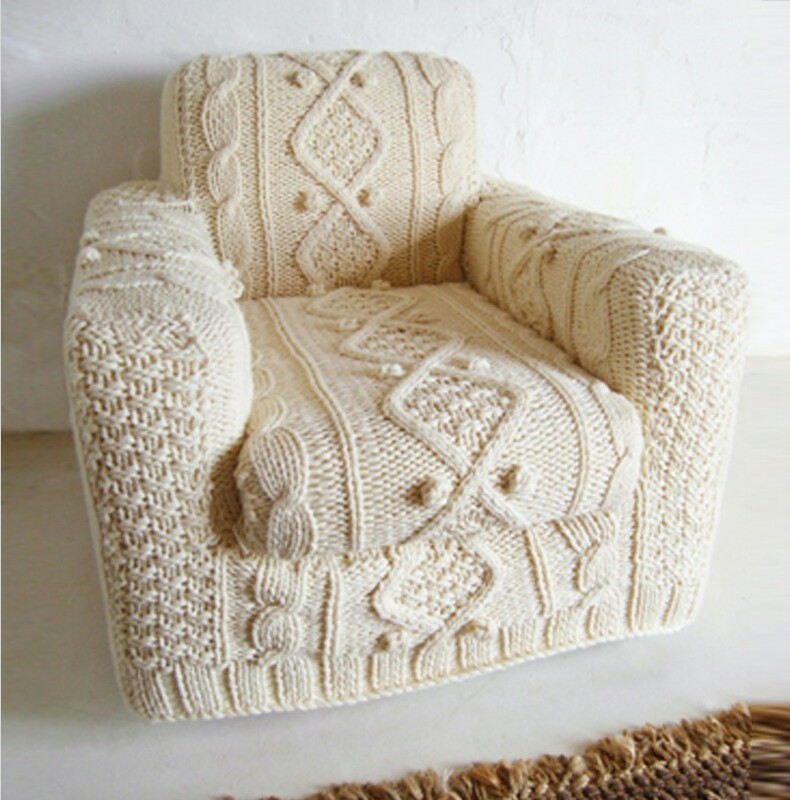 If you were looking for a new project, why not make over an old wooded armchair with a lick of bright paint on the woodwork and a new bright seat pad which invites you to sit down, and at the same time makes a statement in your room? 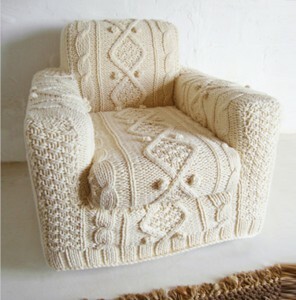 This hand knitted seat cover looks just the thing to snuggle up on during cold days to keep warm. After reviewing a number of websites, the overall feel for this season is for strong solid colours, lighter pastel shades are for the Summer months, while rich jewelled colours are used during the darker times of the year. Colours lift our spirits during the darker days of winter. When the weather and our surrounding are grey and there is no colour, we feel dull and dour. When there is colour around us we feel bright, and happy. The use of colours has similar affects on us as sunshine, and affects our mood. What every the style or colour you follow this year it is one that you have to love and live with. 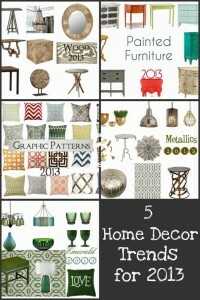 Make your home feel comfortable for you and your family. What colours will you be choosing this winter to brighten your home?